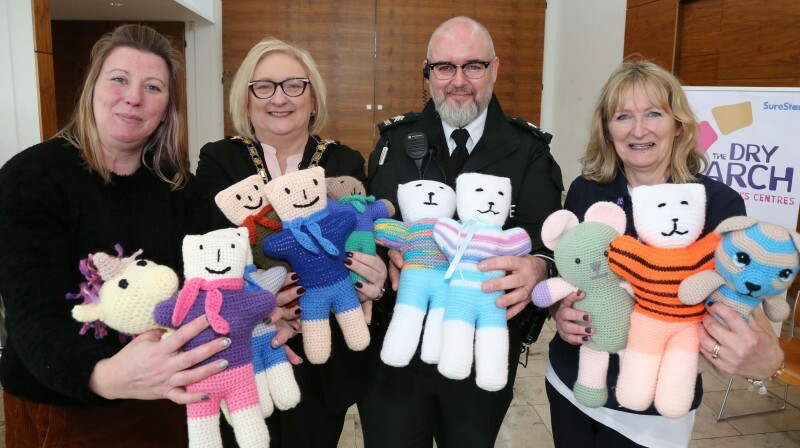 The event was attended by members of the Nimble Knitters based in Ballysally and representatives of the Dry Arch Children’s Centre. 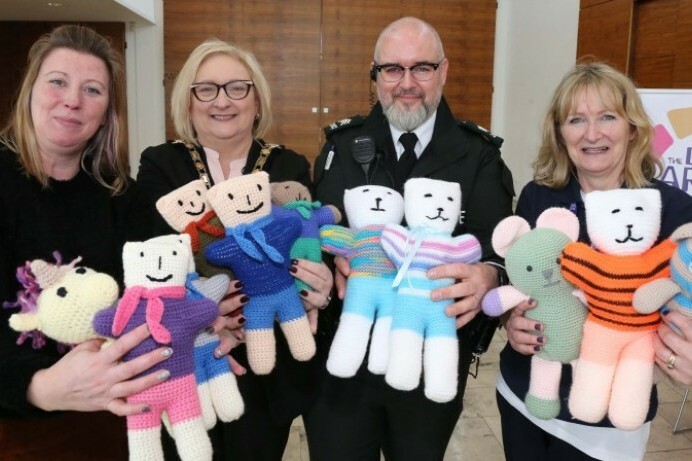 Both groups have been busy knitting handmade soft teddy bears which local PSNI officers have used to comfort children caught up in traumatic situations. 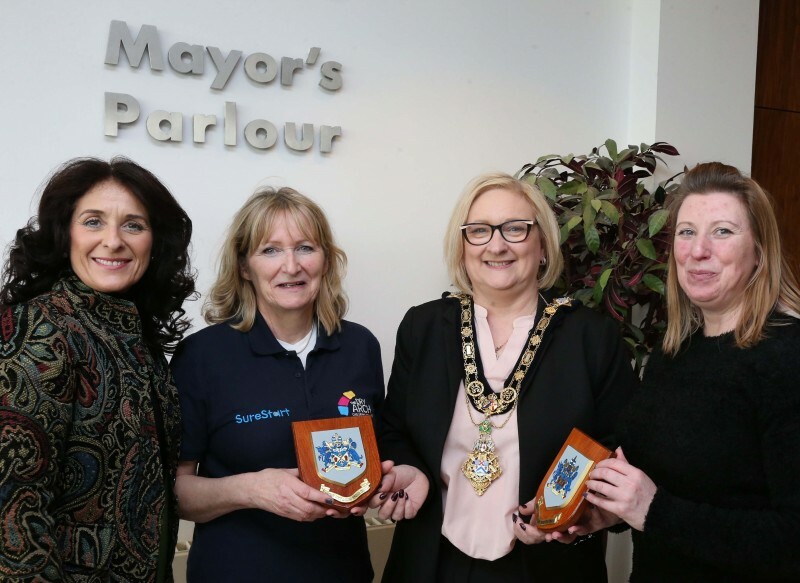 To keep up to date with the latest news from Causeway Coast and Glens Borough Council go to www.causewaycoastandglens.gov.uk or follow us on Facebook and Twitter.